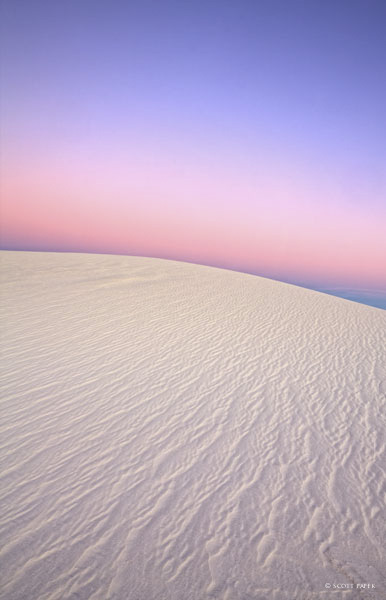 “Zenith” was taken February 2012 in White Sands Park, New Mexico.What a beautiful place. If you’re looking for a escape to a place that offers beauty and peace you should visit yourself. “Zenith” is a limited edition of only 300 gallery prints and looks best at 30 x 45 with the Aluma museum mount.